Definition at line 110 of file ordinal.c. Definition at line 113 of file ordinal.c. Referenced by add_call(), and init_call_trace(). Definition at line 111 of file ordinal.c. 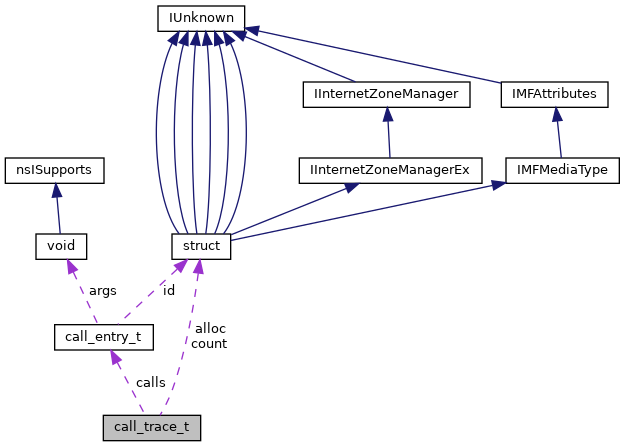 Referenced by add_call(), free_call_trace(), init_call_trace(), and ok_trace_(). Definition at line 112 of file ordinal.c. Referenced by add_call(), init_call_trace(), and ok_trace_().